Yesterday night, I was rummaging through Twitter (Like Always) when I stumbled upon an artist who goes by the name of KC Lights. Upon viewing his Soundcloud, I realized he was coming out with a new EP today and that I had to share it. The EP is called Sweet Step and has a total of 4 amazing songs on it. Each song is perfect and is unique in it’s own right. 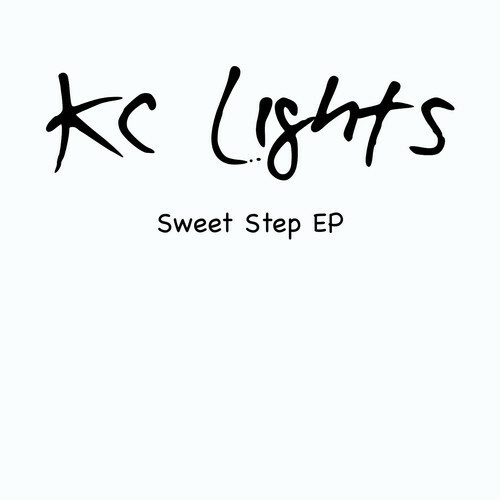 The first song on the EP “Sweet Step” is funky and perfect for any dance floor. It’s almost as if Madeon and Daft Punk did a collaboration and released it under this name. If that doesn’t tell you how awesome this song is, I don’t know what will. Check it out! Next up on the EP is “Happiness” and damn does that name fit the song. I can’t help but feel happy when I listen to this song as it’s upbeat and filled with one hell of a funky beat. Check it out! To listen to the other two songs, you’ll just have to go onto BEATPORT and purchase the album but I’ll tell you what, it’s worth it. Admin and Caprice are both very upbeat songs and go much harder in terms of the beat and style. To hear more from this amazing upcoming DJ, follow him on TWITTER and SOUNDCLOUD and also like him on FACEBOOK for all the latest news. Cheers!